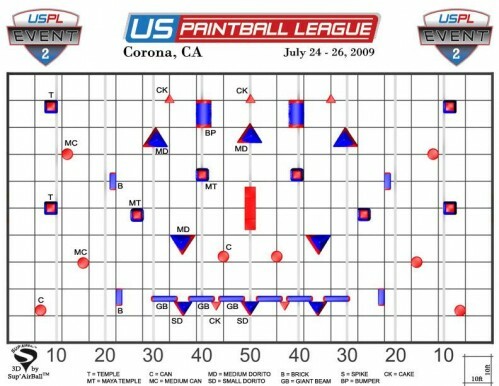 The US Paintball League’s next stop will be at the world famous SC Village in Corona, California for the West Coast Open July 24 – 26, 2009. This Southern California event is the result of merging two originally scheduled events; the June Bay City Open event with the August West Coast Open. The July 24 – 26 date is late enough to avoid scheduling conflicts such as Father’s Day, Graduations and the 4th of July; yet early enough to allow kids to compete before having to return to school. This will also allow teams ample time to save up money and get some great practices in at their local fields prior to the event. 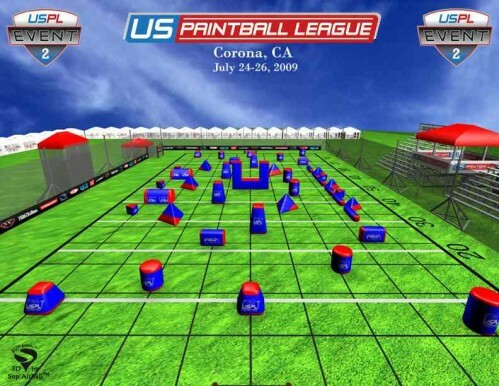 To ensure the level of professionalism and competition that comes along with a US Paintball League event is maintained, the league will be bringing in their very own NPPL turf to lay down as the playing surface for each field. NPPL PRO Refs and Rules will be in full effect and the Tradeshow will without a doubt satisfy all your mid-season paintball shopping needs. Paint will be available for purchase from the paint manufacturers on-site. Pay for your team entry during the month of May and you can save $350! 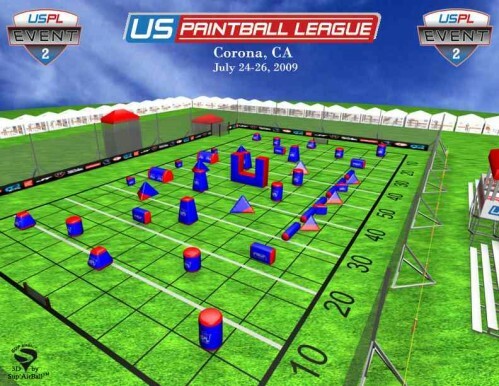 The US Paintball League will be rewarding early birds with a discount of up to $350 off full entry for teams who pay in May or up to $175 off for teams who pay in June. Registration is now open at www.uspaintballleague.com – with entry fees as low as $950, you can’t afford to miss this National event, so register your team today and save!